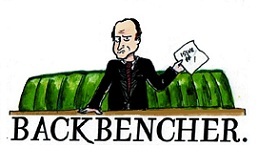 The Backbencher – The Interest Rate: Will They, Won’t They? The Interest Rate: Will They, Won’t They? Hardly any time seems to have passed since the last time the Bank of England was gearing up to reveal its new interest rate. That time, of course, the BOE defied expectations and kept the interest rate at 0.5%, the same level it’s held since 2009 when rates were slashed as the central bank rushed to react to the financial crisis. This time, as was the case a few weeks ago, markets are anticipating a rate cut down to 0.25%. However, this time, probabilities as high as 98% are being quoted for the cut to go ahead. The high probability comes off the back of the Purchasing Managers’ Index data released a few days ago, which along with a slowdown in employment growth indicated that the economy was going into a post-Brexit contraction. 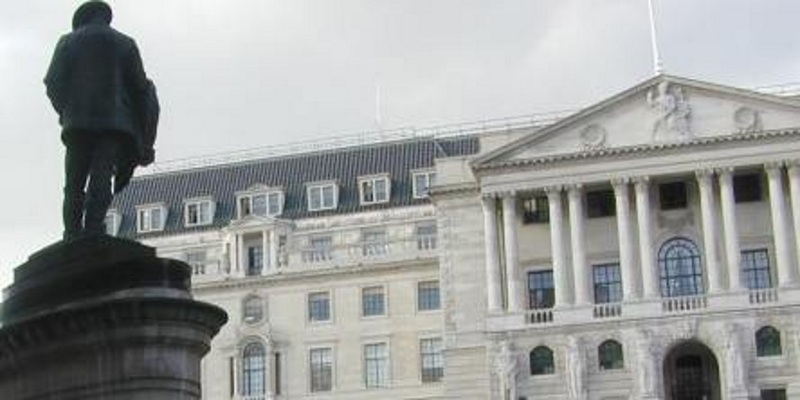 That led banking experts to heap pressure on the Bank of England to take action to steady the economy. But current BOE governor Mark Carney has demonstrated a reluctance to cut interest rates in the past, most recently in the previous announcement on 14 July, where the decision to keep the rate at 0.5% sent the pound into an unexpected, albeit brief rally. Carney has indicated in the past that he is decidedly against taking rates below zero into negative territory, and his reluctance to reduce the rate last time suggests an appreciation for the fact that such measures can in themselves send a signal that the economy is suffering enough to be in need of that support. This casts doubt over what action will be taken this time, but given the pressure and the predictions coming out it’s hard to see what other options are open at this point. A decision to hold the rate a second time may be taken as a signal of strength and could provide an economic boost, but sadly many are looking to the central bank for interventionist support rather than signs of confidence in the economy at this stage. Assuming the rate is cut to 0.25% this time, that opens the bigger question of what steps are taken further down the line. A token cut of an already insignificant interest rate is unlikely to provide the stimulus required, even alongside potential quantitative easing and other measures. The next destination is seen to be zero and then negative territory, and that’s a prospect that sends entirely the wrong signal about Britain’s economic health. That really gets to the core issue. We are only a little over a month into this post-Brexit economy. The financial industry is still in shock from the event and the wider economy needs time to adapt to the new situation. Furthermore, there is ongoing uncertainty about how Britain’s exit will even take place. At that time, calls for serious stimulus, over-reaction to data in the immediate aftermath of the event and predictions about future measures of even greater severity only serve to increase the uncertainty and worsen the situation. It becomes a self-fulfilling cycle where proposed measures effectively create the need for themselves. In the short term, an interest rate cut may help Britain’s economic health, but in the long run it adds to the impression of a declining economy in need of help. It may seem crazy, but perhaps it would be better to let the shock happen, endure the worst of it and have a little confidence in the ability of the country and markets to recover in their own time. The short term crisis may be worse, but the long term impact could be quite different. It’s hard to know when such a hands-off approach never gets tested. As always, traders will have a chance to benefit from tomorrow’s decision whatever the outcome, although it will certainly be an interesting day for the many in presumptive short positions if Carney does pull another surprise stunt and keep the interest rate where it is.